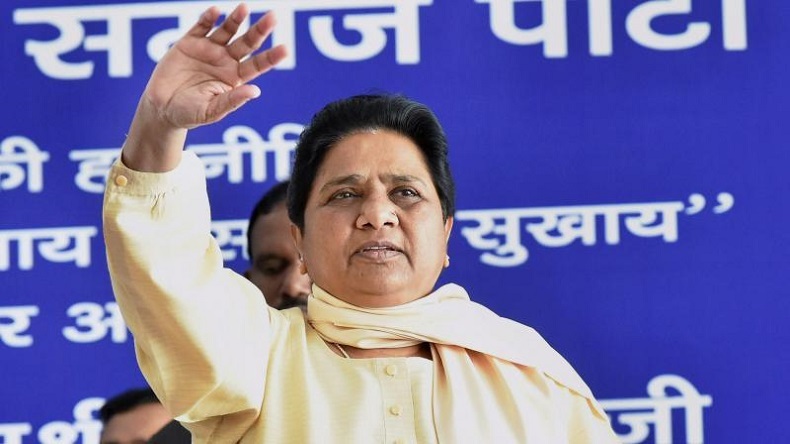 After witnessing a tremendous victory in the by-elections that took place in Gorakhpur and Phulpur last month, Mayawati's BSP became a party that started attracting several leaders to have an electoral understanding with the party. After the stunning victory of SP-BSP coalition in the by-elections that took place in Gorakhpur and Phulpur last month, several party leaders started approaching Mayawati to woo her with an aim to form an electoral understanding with her party. It seems like BSP has become the centre of attraction for several parties who are trying to have a stronghold in poll-bound states or simply wants to make India BJP free. Somehow, defeating Uttar Pradesh Chief Minister Yogi Adityanath and his deputy Keshav Prasad Maurya in their constituencies has highly profited the Mayawati party. Recently, Indian National Lok Dal (INLD) on Wednesday, April 18, announced its alliance with BSP for the next year’s assembly polls in Haryana. According to the data released by election commission, BSP had won one of the 87 seats it contested for in 2014 assembly elections in Haryana, while 19 of the seats were bagged by INLD from 90 seats it contested for. Data revealed that INLD and BSP secured a vote share of 24.11% and 4.37% in the assembly elections in Haryana in 2014. Another such party that recently joined hands with BSP was Janata Dal (Secular) of former Prime Minister HD Deve Gowda. Both of the parties are all set to fight for the upcoming assembly elections in Karnataka. According to the latest census, Dalit makes up 19.5% of the total population in Karnataka. In Madhya Pradesh too, the leaders of Opposition are trying to get in talks with BSP to remove the saffron party, which is ruling from last 15 years in the state. As per political analysts, the trend is just an attempt to woo and motivate the Dalit votes. Chattisgarah, where the BJP is in power from 2003, where BSP has shown its interest to beeline for an electoral understanding with Congress to outline the saffron party from the state.